When it comes time to pick out a paint colour for your home, you will be greeted with practically unlimited colour combinations and options. How do you break it all down? What is going to be the best colour choice for your space? Selecting the right colour palette from the extensive colour combinations on offer can be overwhelming. Just look online for paint colour choices, in any search engine and see how many results you will get. It is also an expensive decision to get wrong. Painting your property is an investment and getting the paint colour wrong isn’t an easy or cheap problem to fix. QPaint offers a colour consult service for our Brisbane and Gold Coast clients. Our Brisbane colour consultant can help you with the best colour palette for your home and present you with paint choices to suit your brief. Not only will help from our colour consultant save you time it will save you money. You won’t have to repaint any wrong colour choices or choose a colour that becomes quickly outdated. Plus getting the right interior paint colour palette and exterior paint colour of your home can add thousands to your home’s value. If you are updating your home to sell or investment property to rent – the right colour choice can net you more money. What does a Color Consult Involve? At QPaint we offer varying levels of consultations, with every paint job we provide a free colour consult. But we also offer more complex and involved interior design colour consults. Simply speak to us today to find out more. Our QPaint Colour Consultant will discuss your ideas and look at the spaces in your home to be painted. Things that are taken into consideration are the lighting, furniture and layout of the rooms. And the personality you want your space to have. Paint will always look different from a swatch to when its painted on your walls. A session with our Colour Consultant can help you understand the hues and textures of your preferred paints and how they will look in your home. When you invest in a colour consult, you will be presented with samples and ideas for your interior painting design. 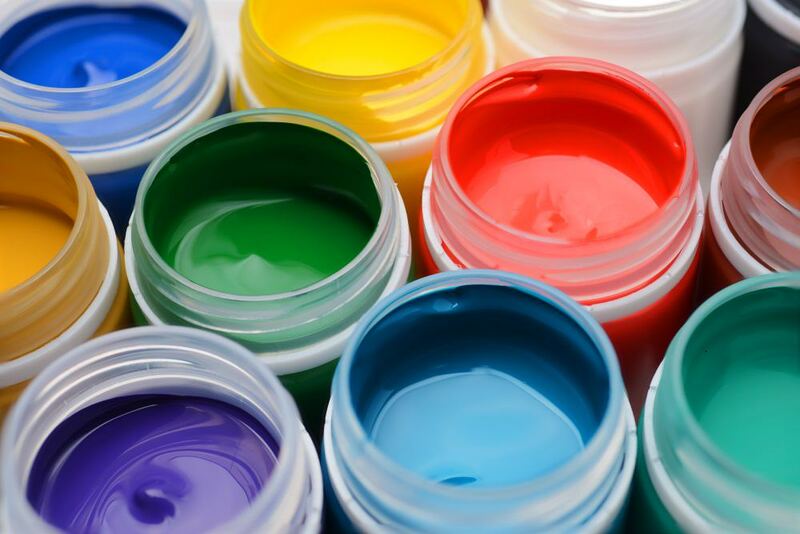 As we are experienced painters with over 40 years of experience, we have extensive knowledge of mixing paints and creating amazing hues and tones. During a colour consult, we can advise on trim colours, feature walls, exterior colours and interior paint colours. You get advice on colour schemes, new trends, neutral tones, exterior paint and all the little ins and outs that only experienced colour consultants and painters know. 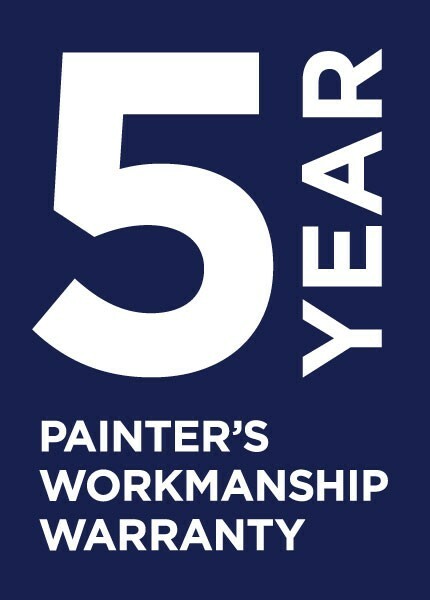 As leading Brisbane painters for over 40 years we have strong partnerships with paint makers and suppliers. Meaning we have first access to new paint products on the market. Textured paint, metallic paint, new colours, long-lasting exterior paint – we can source the best products available. During your colour consult, we break down the thousands of paint colour choices to a smaller selection and then test how they will look in your home. Through samples, sample painting, hue and colour mixing – all of this pre-work means your final paint selection will be easy and you will get it right. Why get a consultant to help you choose the right paint colours? Well, it’s because you will find that there are more creative elements that you are going to need to look at than just the paint choice. For instance, there are no less than 12 shades of neutral tones which are often used in a home. That’s just the neutral side of things. Now imagine that times a nearly infinite array of colours, and you’ll see that it’s very difficult to narrow things down to that perfect option for your home. Simply put, it’s not easy to break down the best combination of colours for your home, which is why you may need to get help from a professional. Our QPaint colour consult service is extremely popular. Not everyone can afford their own personal interior designer when painting their home. But we offer an affordable design consult option available to all our clients. Plus a free colour consult session with every complete paint job*. A colour consult before painting will mean you can get a helping hand from someone that knows how to mix, match, and accent any type of interior design choice you may want to make. QPaint Brisbane painters are dedicated to offering the best service leading up to your paint job. We understand it’s not as simple as picking a shade of grey and matching trim when painting your home. That’s why we have developed our interior decorator advice service. Whether you are painting the exterior or interior of your home – or both, QPaint can help. Colour scheme choices can be based on many different variables. Appealing to many buyers or renters if selling/renting your home. QPaint offers the best colour consultants in Brisbane – managing interior and exterior design flow with a focus on bright, dark, light, space, and so much more. We are able to put together palettes of intensity and purpose or designs of neutral appeal. Regardless of the hue that you want to go with, you’ll find that our QPaint professionals can help with different chromas, different stains, complexions, and saturation. This goes beyond just picking out blues, yellows, greens, or anything like that. Hiring a professional QPaint painter means that you will have a dedicated interior designer that can balance the ins and outs of the hues that are available to you. We can show you what works and what doesn’t and can take your ideas and show you what will work best. Not only will you get a helping hand with picking options, you’ll find that there are 3 major elements that come with working with a colour consultant. The first thing that you will get with a consultation, is a complete break down of colors, and design ideas. Regardless of your budget, and regardless of the square footage that you have, you’ll want to look into all options. A consultant can help you understand how to mix, match, and blend a wide variety of combinations that you may not even think about working with. Another great thing that comes with design consultants, is that you will see samples of existing interiors, and get inspiration as well. You will see things that we’ve done in the past, and what is possible with your home. It’s easy to look online for different pictures and inspiring elements, but it’s completely different when you see it in your own hands, and you see samples of what colours can do to create an incredible focus of energy, and space. It’s easy to work with a large space of color. If you were to paint a wall, for instance, you would be putting together a lot of visual elements. If you were to pick an off-white paint, for instance. You would cover the whole wall, but it may not be enough. When you work with a professional consultant, you can get recommendations for accented pieces, trimming, features, and so much more. This can help you focus on more than just “one” pigment, and one luminous solution. You’ll be surprised by how amazing your home can look when you have the touch of a personal colour consultant to help you make sense of the millions of combinations that are out there. Whether you’ve just purchased a home, or you just want to change your existing home’s interior, we have you covered. Let us show you our expertise and perfection during a consultation with a Qpaint colour specialist. We can show you an incredible deal of options that you may not have even thought about yet. And then narrow down from endless choice to a smaller sample size, making it easier for you to make a decision. Look, anyone can go online and see pictures and get inspiration. However, when you see the solutions that you can tie together with the help of an experienced colour consultant, you’re going to be impressed with just how amazing your home could look. Even if you’re not sure, let us show you how impressive we can make your home look. We can take the simplest ideas and make them more complex, or make them stand out. A paint consultant can elevate your home from special to spectacular, but best of all personalised to your style. Speak to QPaint now and get the best colour consult service in Brisbane an on the Gold Coast.